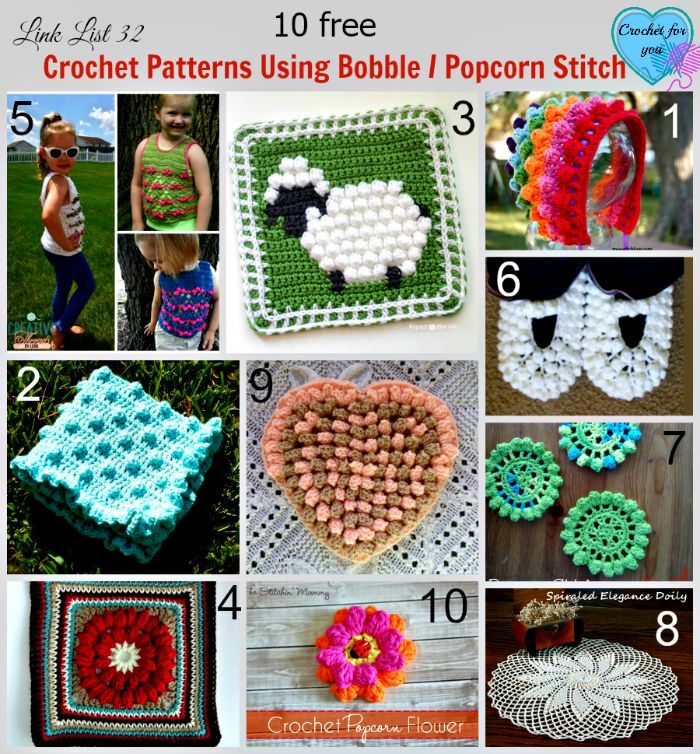 10 Free Crochet Patterns Using Bobble / Popcorn Stitch. 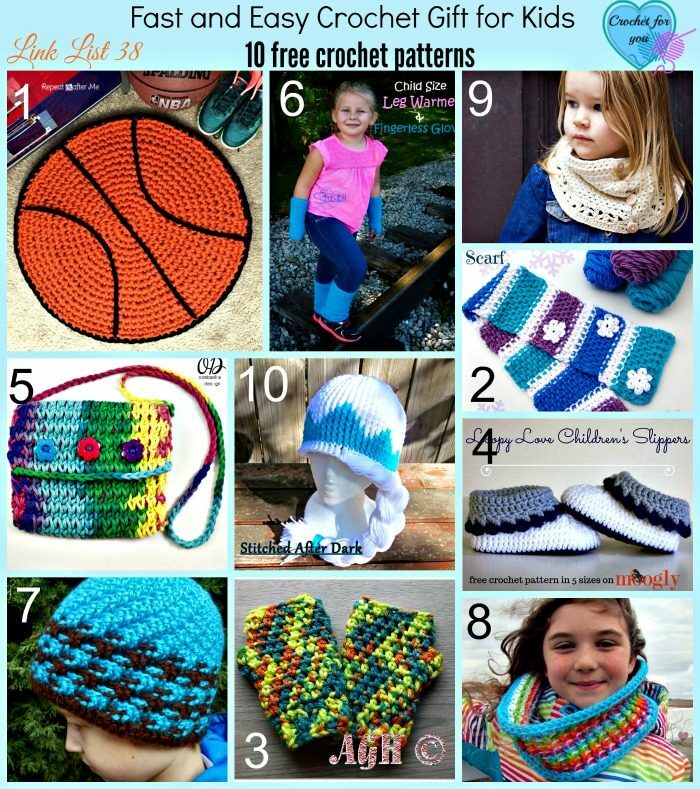 Disclosure: This post contains affiliate link. 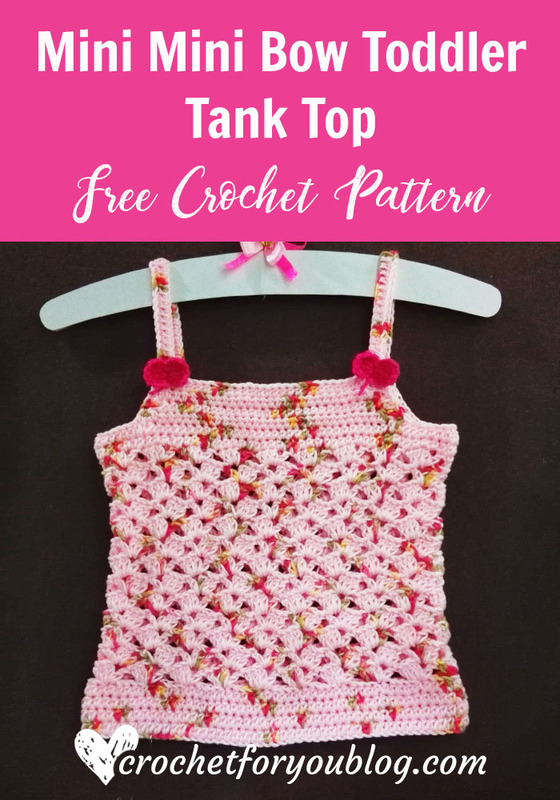 After doing puff stitch link list, I received few questions from you who always willing to learn something new in crochet. 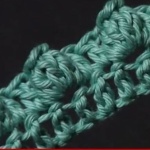 The question was what is the difference between puff stitch, popcorn stitch, and bobble stitch?. Maybe you have the same question, too. Of course, you can find many videos and articles out there. 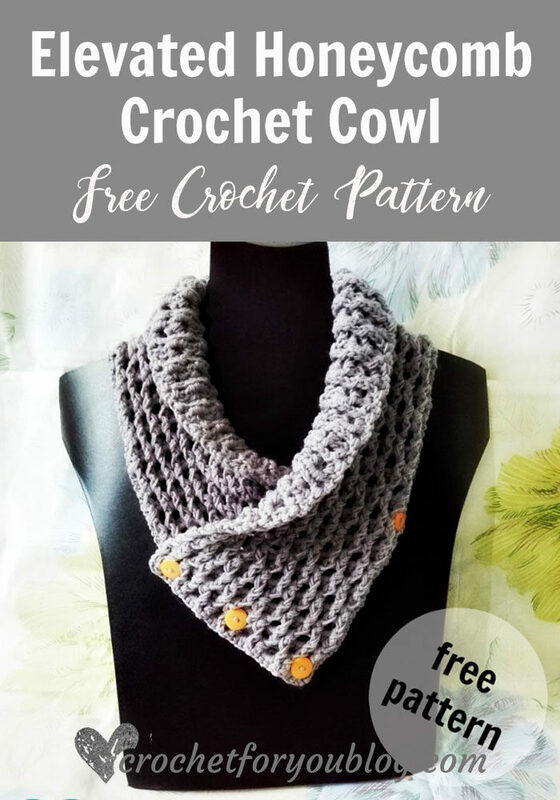 But Tamara from Moogly, has great videos, written tutorials and I always learning something new from her and enjoy her works. 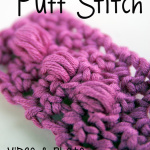 Here are the links to puff, bobble and popcorn stitch video tutorial from Moogly. 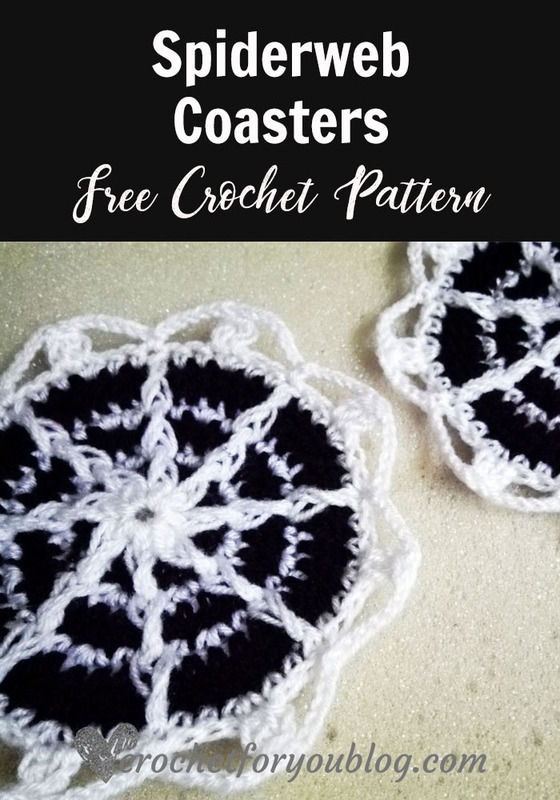 Now it’s time to crochet these beautiful patterns using bobble/popcorn stitch. 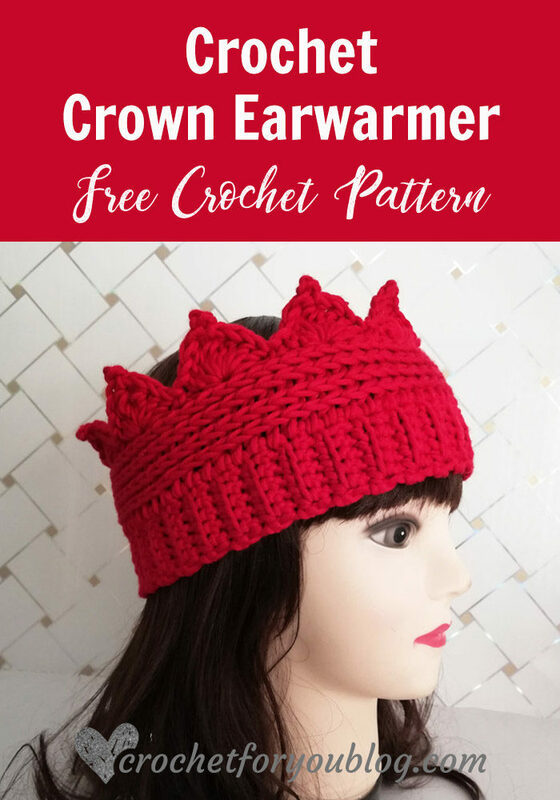 Please scroll down to see links to the free pattern. 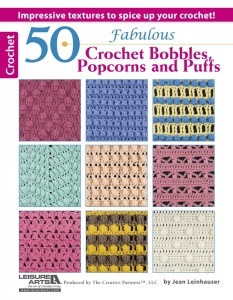 50 Fabulous Crochet Bobbles, Popcorns and Puffs from Leisure Arts – $9.99. 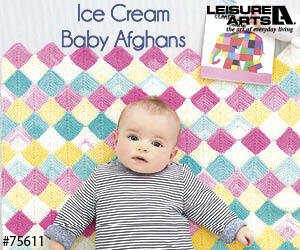 This book available in 2 formats, eBook and book. 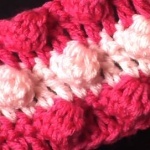 Part of the fun of crocheting is finding and experimenting with new types of stitches. 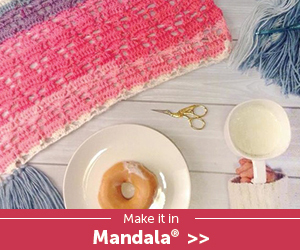 If you’ve never added texture to your crocheting, now is the time to learn how to add bobbles, popcorns and puffs to your work. This book from Rita Weiss is a collection of 50 fabulous stitches that you can use in many different ways — for afghans, for sweaters, for hats, for baby items — for anything you might want to crochet with your hooks.